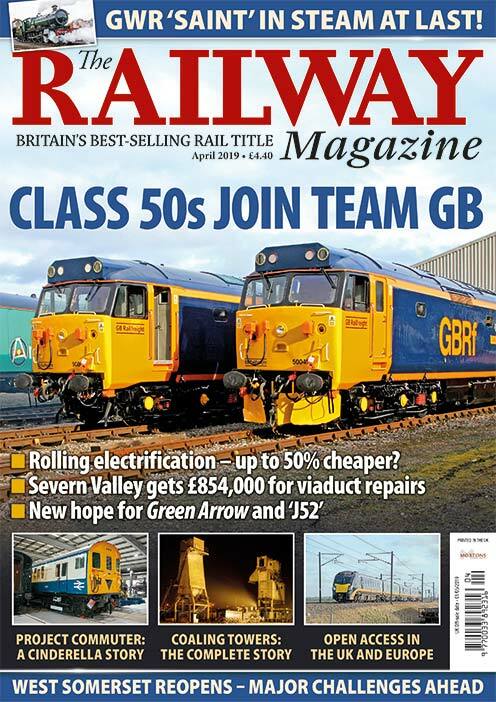 MARCH 2017 ISSUE: Just eight days after a major accident on the newly electrified West Coast Main Line at Stechford, Birmingham, there followed another tragic event. 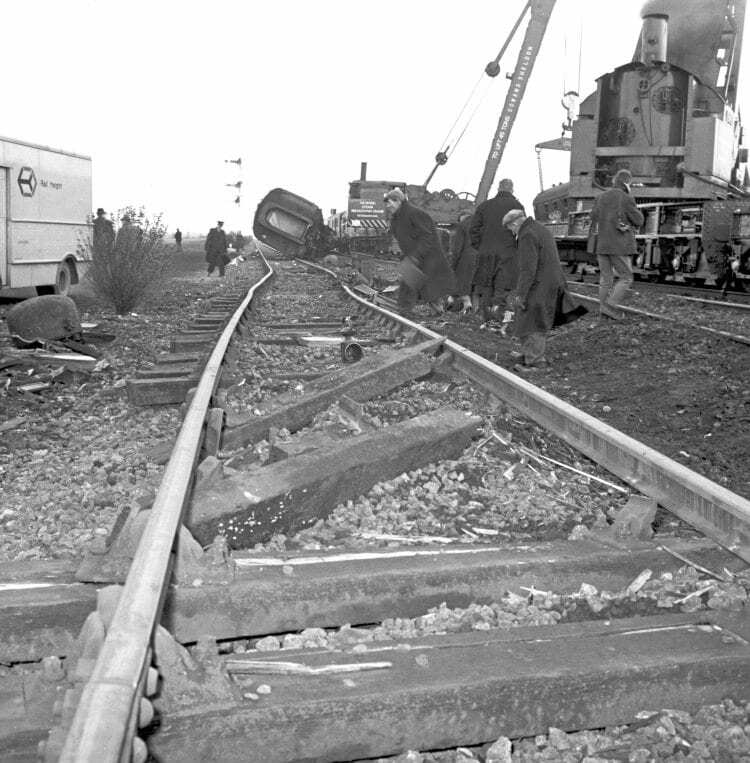 Fraser Pithie looks back at what was, in its immediate aftermath, one of the most mysterious railway accidents of modern times. 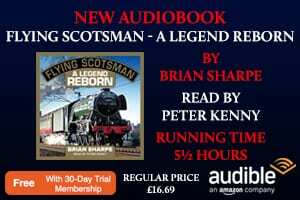 The incident involved a Class 55 ‘Deltic’ hauling an express passenger and mail train that took place 50 years ago in a remote part of Cambridgeshire on the East Coast Main Line, Britain’s premier Anglo-Scottish route. IT WAS a typical late-winter/early-spring night at London King’s Cross on March 7, 1967 when Class 55 ‘Deltic’ No. D9004 Queen’s Own Highlander backed on to its train consisting of 11 coaches. Made up of three post office mail vehicles, a sleeping car, a mix of five second class carriages and two full brakes, one at either end, the total weight of the consist, including the loco, was 477 tons. The train formed an overnight service due to depart at 22.30 for Edinburgh. As they prepared for the journey ahead the driver Mr B Oakton, his secondman Mr P A Wheaton and the guard Mr J Wright could not have known that their train would complete less than 70 miles of its planned 393-mile journey before fate played its hand in a lonely spot along some four miles of isolated Cambridgeshire fenland. 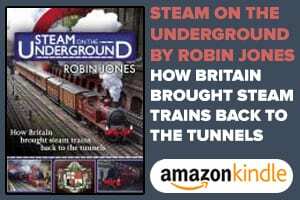 In 1967 British Rail had advanced by 12 years from its 1955 Modernisation Plan, steam traction had not quite finished, and much of the railway infrastructure that remained in use was pre-Second World War. Signalling and points were one of the items that, for several decades, had little major investment, not least because the system, once installed, was generally reliable, safe and sustainable. Only major infrastructure schemes, where new traction and service levels were planned, such as the electrification of the West Coast Main Line, attracted complete new signalling and the associated benefits of more modern infrastructure. A premier Anglo-Scottish line in its own right, the East Coast Main Line had attracted investment as part of the 1955 Modernisation Plan. This included 22 3,300hp twin-engined ‘Deltic’ locomotives built by English Electric for exclusive use on the ECML between London King’s Cross and Edinburgh. The ‘Deltics’ reduced the King’s Cross to Edinburgh journey time from Flying Scotsman’s eight hours to an impressive six hours. Previous Post:READ ALL ABOUT IT!